Traditional fasting – meaning no food, only water – is really difficult for most people. The feelings of hunger and the bad moods usually mean these fasts end sooner rather than later. On the other hand, juice fasting is a great alternative as these side effects are minimized. Make sure to start slowly. A good idea is to begin by replacing one meal with juice. When you are OK with this, replace another meal with juice. Eventually you can reach the point where all meals have been replaced and you sip juice throughout the day. Remember to drink water as well. What kind of juice to drink? 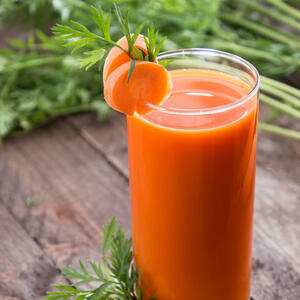 It’s best to go about 50/50 between fruit and vegetable juices. 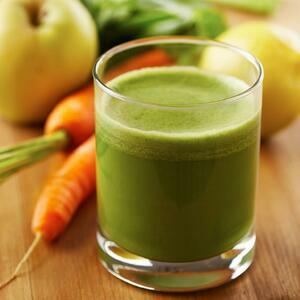 It’s also important to have a variety of different types of juices, to keep things interesting. Also, make sure the juices you drink are ones that you like, since this will help you to keep your fast. 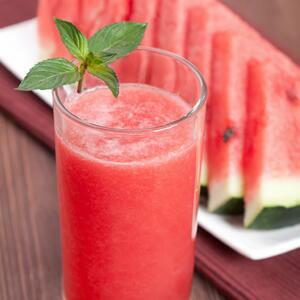 Always give priority to juices or recipes that you really enjoy. A juice fast – meaning a time when you drink only juices and water – can be done every month or every quarter, and for a period of 1-3 days. Longer fasts lasting up to two weeks can be done up to twice annually. 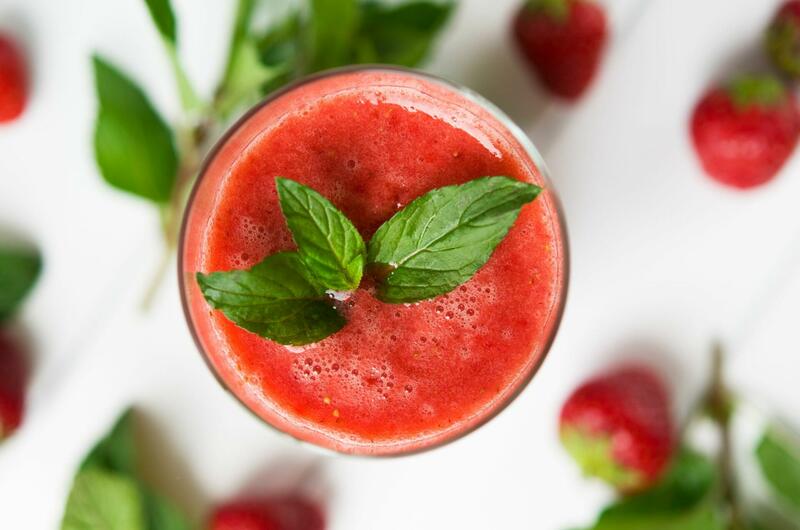 The best time for a fast is spring, as the liver tends to be more active at this time, but really any time is a good time for a juice fast. Fasting is used to restore the natural self-healing mechanisms of the body. It brings balance to the body and the mind. This has been well-documented throughout history as fasting is an ancient tradition. But if you suffer from ay serious or chronic illnesses,are afflicted with an eating disorder, are taking medication, are pregnant or trying to become pregnant, breastfeeding, or feel that there is any other health reason where fasting could be risky, consult a doctor before fasting. Be careful, even if you are completely healthy. Don’t fast more than 14 days, unless under direct medical supervision. During fasting, accumulated toxins are released from your intestine, liver, gallbladder, lungs, sinuses, kidneys, skin, and adipose tissues. The more toxins that built up in your body due to unhealthy lifestyle habits, the more toxins that will be released during this cleansing time.This can lead to some unpleasant side effects, such as flatulence, mucus, or acne. This is because the released toxins enter the bloodstream before leaving the body. However, these side effects are relatively minor compared to the benefits you will have and feel as a result of cleaning out these toxins. It’s also possible that you won’t notice any of these side – so don’t be too concerned about them. The foundation to make fasting as pleasant as possible is to start slow and make sure you drink enough water. Drinking lots of water helps to flush out the toxins more quickly. If that doesn’t help and the side effects are too strong, you can stop the fast or dial it back by supplementing it with one or two healthy meals. In short, it is best to go slowly and carefully with a fast. Don’t just drink a lot of juice after eating pizza and hamburgers and expect a miracle. Fasting gives you a great opportunity to listen to your body.Try to notice what true hunger feels like, versus just wanting a snack because of boredom or habit. Why do you eat certain foods – salty snacks or sweets, for example – in certain situations? Is food somehow compensating for something else, instead of simply satisfying true hunger? One more piece of advice! To minimiza the potential stress or worry about fasting, don’t plan it out in advance. Just wait until you wake up one morning and feel like it would be a good day to try it out.